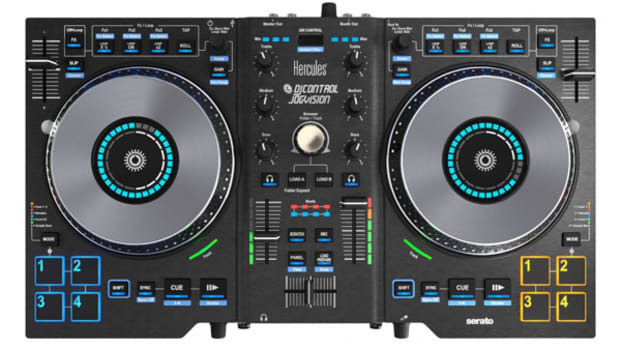 Vital for all DJs. 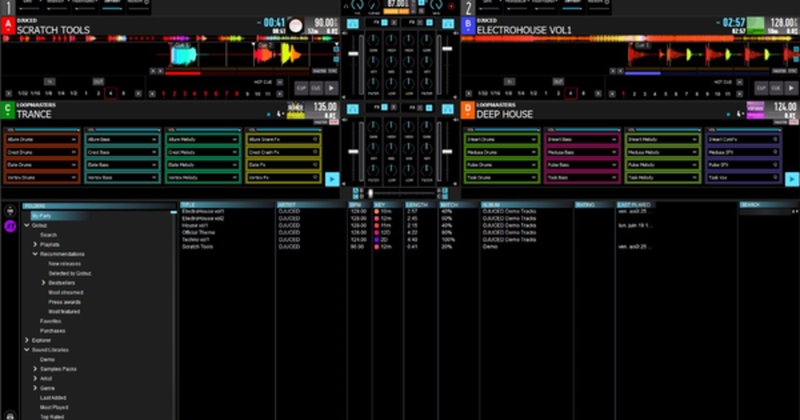 The DJUCED™ teams have succeeded in reducing CPU use by 50%, freeing up the computer’s resources for all other tasks and letting DJs have fun and lower their stress levels. Reverb and delay effects are no longer cut off when using the volume fader. 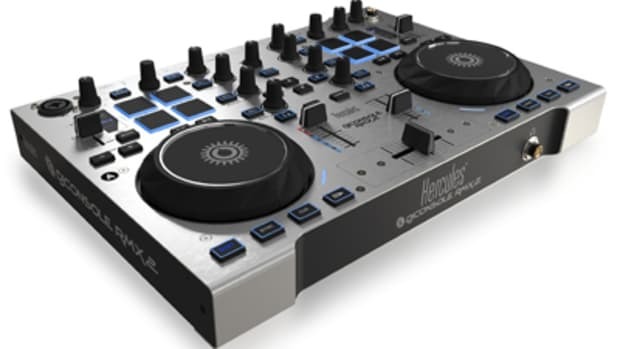 Instead, effects are applied after the volume fader to still hear the end of effects when a deck’s volume fader is brought down. Perfect for improving quick transitions. DJUCED™ 40° version 3.5 had already improved this function. 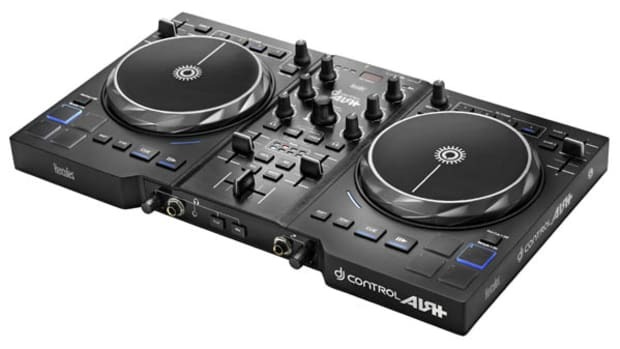 Based on benchmark turntables, version 3.6 ensures perfect scratching with unified rotation speed on all controllers. As all Hercules products are designed with the needs of DJs in mind, you can now change controllers without losing any of your track markers. 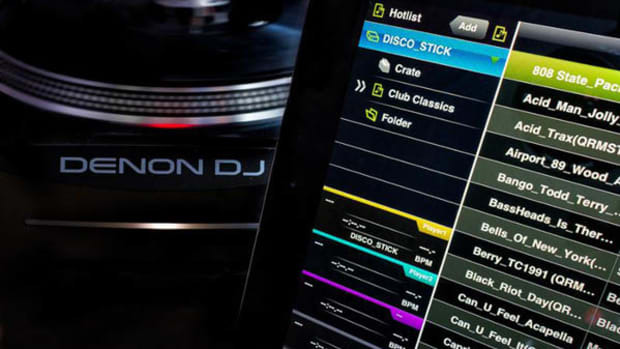 Scratch samples have been added to the demo folder, with cue points conveniently included for DJs. Use both the computer’s sound card and the controller’s sound card simultaneously. Perfect for using the computer’s speakers and the headphones at the same time. The controller’s display now responds faster than ever before. The Smart Mix only starts at the end of the currently playing track. The result is a perfectly smooth transition between your own mix and the Smart Mix. 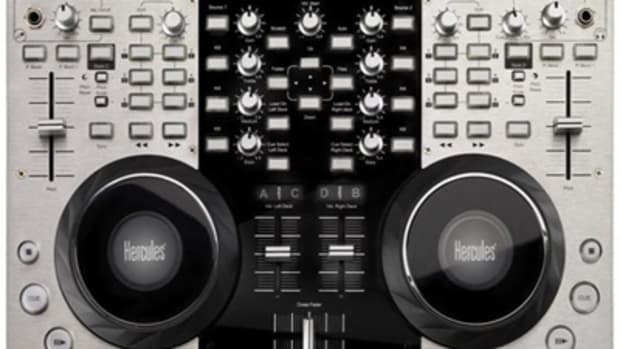 The new update is out now on DJUCED.com, and if you&apos;re in Birmingham, England on October 22 and 23, 2017, meet the Hercules and DJUCED™ teams at BPM | PRO 2017.